Running a contest on Facebook is a great way to build enthusiasm around your brand, build your e-mail list, and grow your following. With organic reach declining on Facebook, it can be tough to grow a large and engaged following. Facebook contests are a great way to get a ton of engagement and introduce your page to a wider audience. 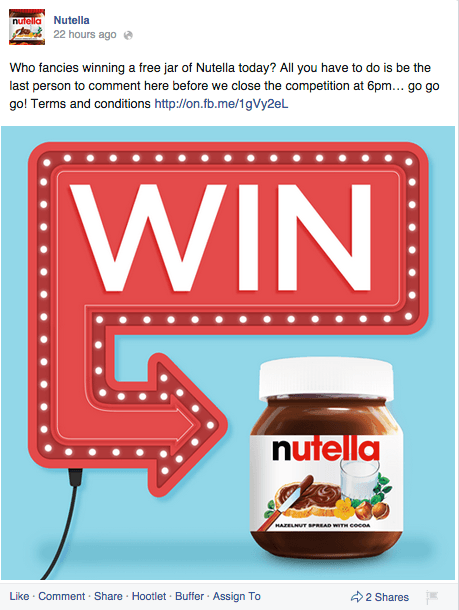 If done incorrectly though, Facebook contests can end up being simply a waste of time and effort. With that in mind, here are some tips to help you create more successful contests on Facebook. Specific. Pick a goal that is well defined. “Increasing sales” isn’t a specific goal, “gaining 3 new customers” is. Measurable. Make sure that your goal can be easily measured. If your goal can’t be easily measured, you’ll have a hard time knowing whether or not you’ve achieved it. Attainable. Ensure that your goal is realistic. Setting unrealistic goals just sets you up for failure. Relevant. Pick a goal for your contest that is also relevant to your overall business goals. Time Based. Be sure to add a time constraint to your goal. Rather than “get 5 RSVPs for my event”, make your goal something like “get 5 RSVPs for my event within the next 7 days”. Often times, the difference between a successful Facebook contest and an unsuccessful one is the prize. 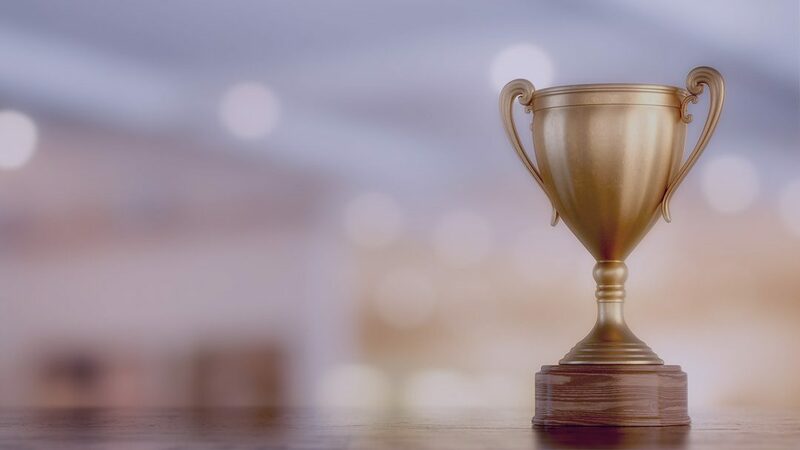 The usual temptation for small businesses is to pick a prize that most people will want to win, even if it might not relate to their business. This is a mistake. If your contest prize has little to nothing to do with your business, you will attract a lot of people with little to no interest in your business. To attract the right people to your Facebook contest, try to pick a prize that your target market will find exciting, but few others would. This will ensure that you’re not wasting you time, effort and money running a contest for people that will never become customers. Sweepstakes. These are the most common contest format on Facebook. People enter simply by liking, commenting on or sharing a particular post. A winner is then chosen at random from everyone that entered. Caption Contests. Consumers enter by writing a caption for a photo that you post. You then decide the winner, or for more engagement, you pick two finalists and let your followers pick the winner! Photo/Video Vote Contests. You post a photo or video that give your followers two or more options to choose from. They then vote by leaving a comment on that video or photo. A winner is then chosen randomly from the option with the most votes. User Generated Content. 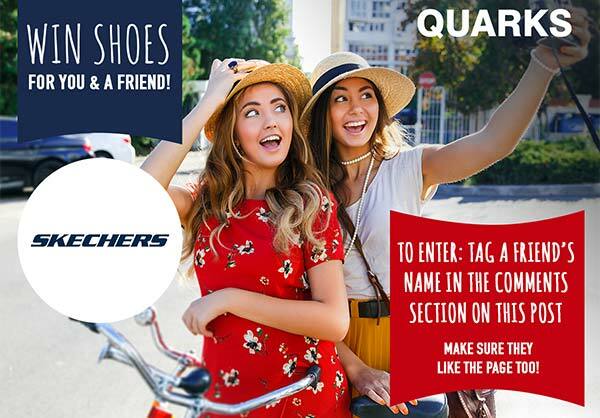 To enter this contest, your followers must upload a piece of content to social media. This content needs to be tagged it with something specific to the contest, usually a custom hashtag. The winner is then chosen at random by you. The content generated from these contests can be used for future ad campaigns, signage, or testimonials for your business. When choosing your format, keep your marketing goal for your contest in mind. Concentrate on finding a format that can help you achieve your goal. Your contest also needs to have a specific end date. If your contest is running in conjunction with an event (a holiday or your the anniversary of your business opening) it makes sense to end it on the day of the event. Otherwise, when you end your contest is completely up to you. If you’re giving away a large prize (something over $1000 in value) you should run a longer contest (at least 2 weeks) in order to get as many entries as you can. If your prize is something small (less than $100) people will usually lose interest pretty quickly and should be wrapped up within a week. A great way to increase the reach of your contest is to get your fans to share it with their friends. While Facebook does not allow post shares to be used as entry for a contest, you can still ask for likes and comments. These actions can be seen by their Facebook friends and help get your contest to a wider audience without paying to advertise it! 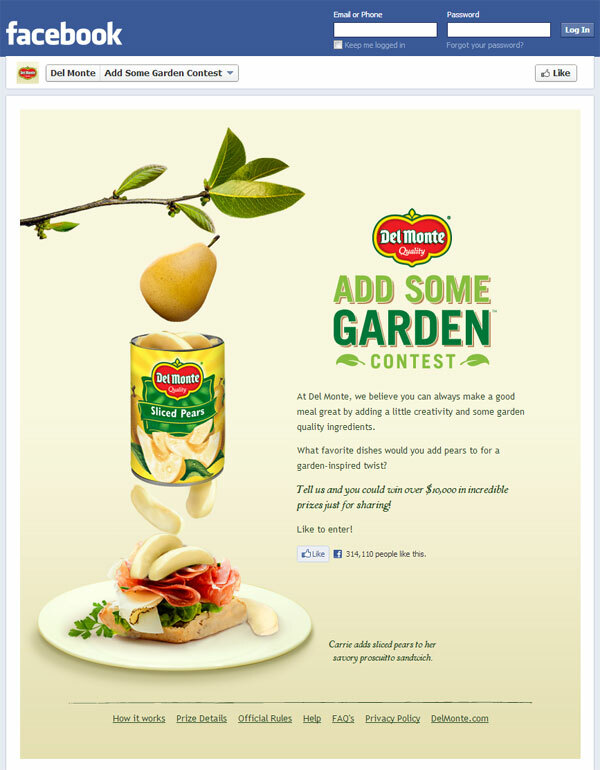 Visuals can make or break a Facebook contest. As consumers are scrolling through their News Feeds they see hundreds of status updates, photos and videos. Your contest needs a visual that stop thats scrolling and makes consumers pay attention. The right visual will compel people to want to learn more about your contest. Simply put, if people don’t understand your contest, they won’t enter. Unclear contest rules (or no contest rules) can also lead to mixups where people begin to think that the contest wasn’t fairly run. This can quickly ruin all of the excitement that the contest built in the first place. When the contest is over. Be as specific as possible (ex. Friday, October 13th at 5:00pm EST vs 5:00pm on Friday). How a winner will be chosen. Along with your own rules, you need to make sure that your contest follows Facebook’s contest rules and regulations. Not following Facebook’s rules can lead to your contest being shut down and penalties for your business page. See Facebook’s Page guideline page for more information. Running a successful contest on Facebook without advertising only really works if you already have a significant Facebook following. Without a large Facebook following, you simply will not be able to get the amount of likes, comments and shares necessary to “get the word out” to enough people. Spending $25-$50 to advertise your contest can reach 1000’s of people that otherwise would never have known about it. You don’t want to promote your contest to just anyone though. Make sure that your ads are only targeted to the people that you want to see it. For this and more advertising tips, check out our essential Facebook advertising tips. Facebook contests are one of the best ways to build excitement around your brand, grow your Facebook following, and help increase brand loyalty among your followers. Following these Facebook contest tips will help you ensure that your next contest is a success!